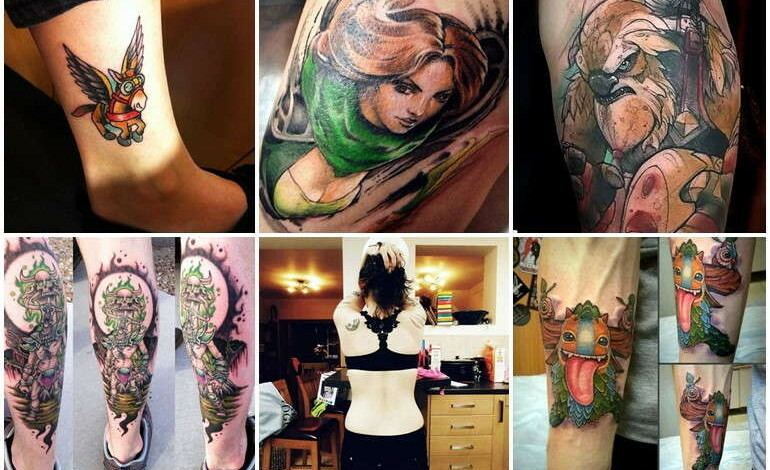 More and more Dota enthusiasts show their devotion for the game through tattoos of heroes, couriers, items, or team logos. 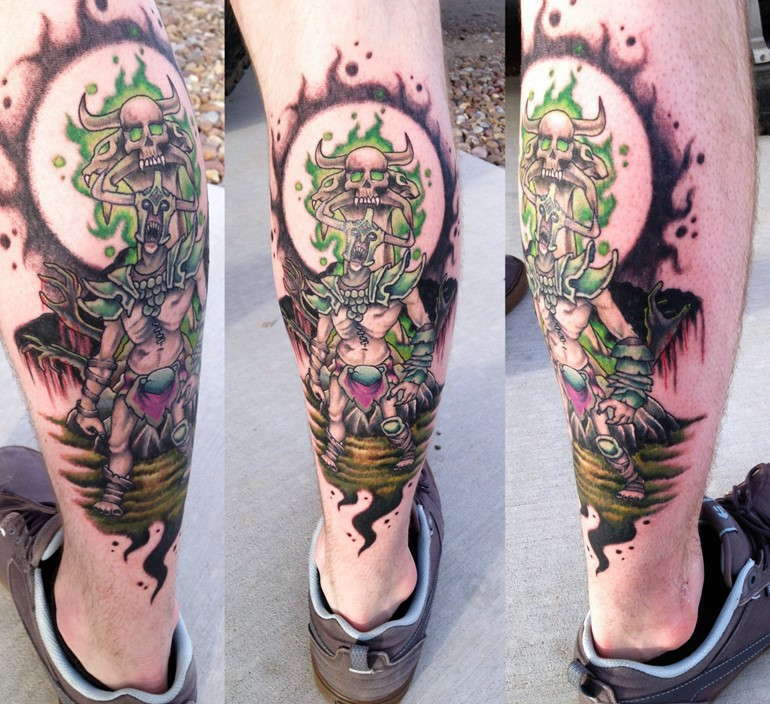 Whether you’re covered in tats or prefer to remain ink-free, take a look at our selection of the very best and worst Dota tattoos out there! The best Dota 2 team logo. Apart from 4 Anchors + Sea Captain. Need to get one soon. 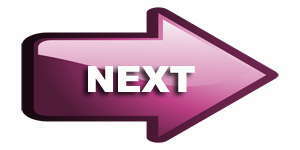 I WANT AN RTZ TATTOO!!!!!!!!!! !